A romantic connection blossoms between two young Parisians during a succession of dreamlike nocturnal visits to a singular, beguiling park. 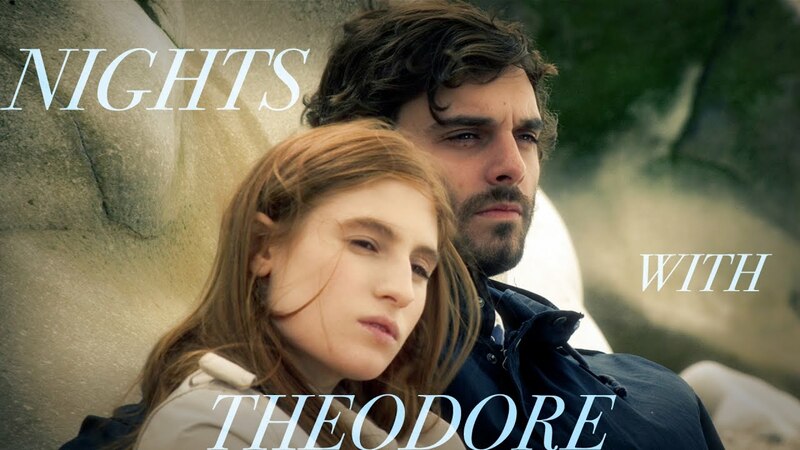 Anna meets Theodore at a party, and together they impulsively climb the fence and enter a nearby city park, an unusual and striking hillside public garden in northeastern Paris. The two part at dawn, but find themselves drawn back the following night, and, falling in love under the park’s spell, embark on nightly explorations of its topographic mysteries, gradually discovering that, despite feeling entirely alone in the world, they may not be the only ones drawn to this magical place.